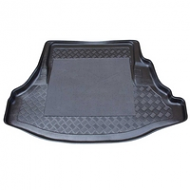 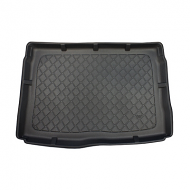 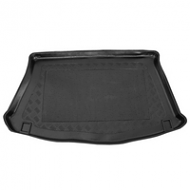 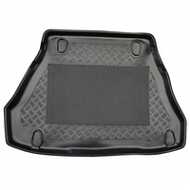 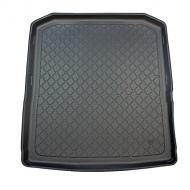 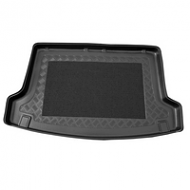 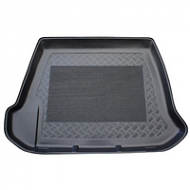 This boot liner fits the Alfa Romeo 147 all models from 2002 onwards. 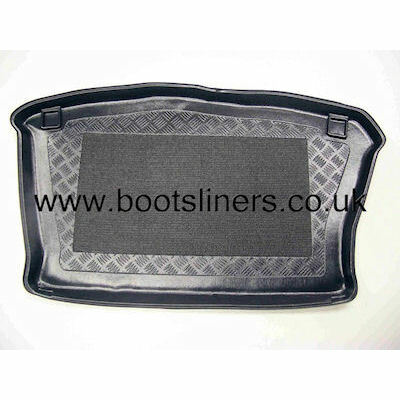 All our boot liners are fully tailor made to fit and not universal. 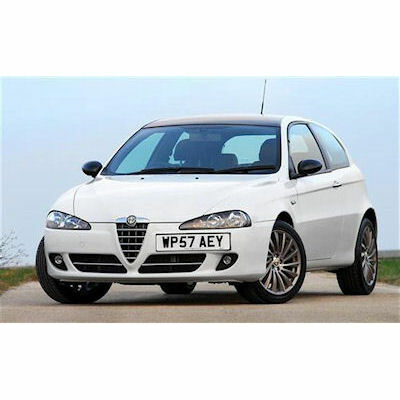 Please check your model of Alfa before ordering.